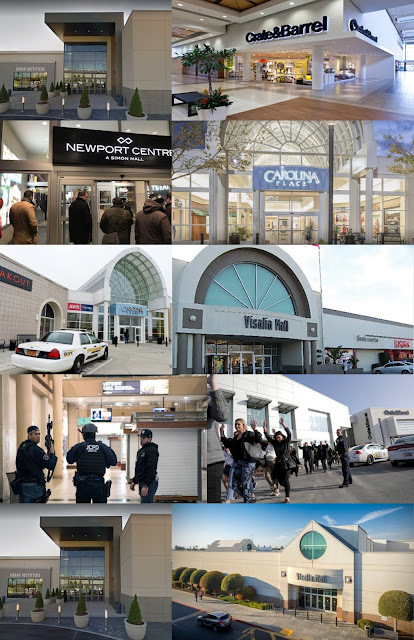 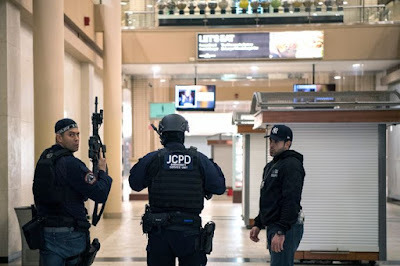 An explosive mid-January of mall violence took place only a few days after the beginning of 2019. 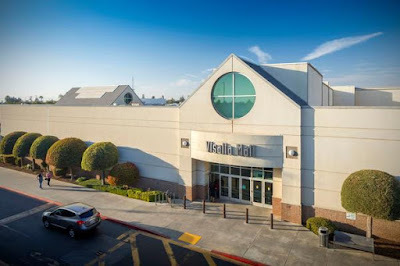 An officer-involved shooting took place at the Visalia Mall, Visalia, California, on Thursday, January 10, 2019. 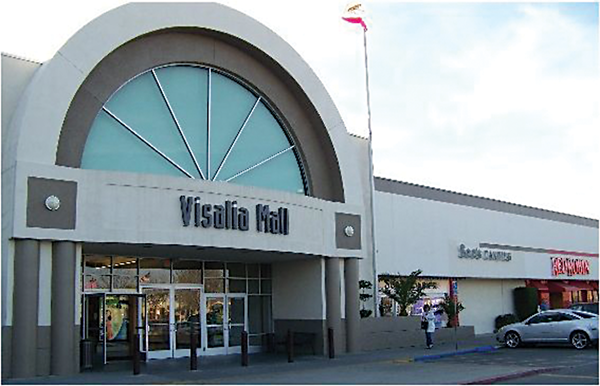 The suspect was injured, arrested, and identified as Richard Sylvester Garcia, 36. 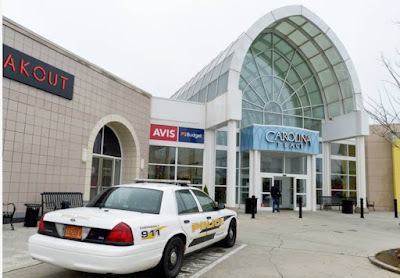 Mid-January 2019, an explosion of violence occurred at four malls around America. 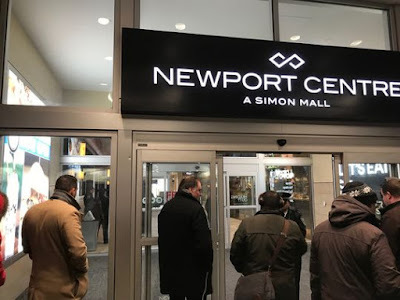 Members of the Jersey City Police Department in Newport Centre mall, New Jersey, where two people were shot on Friday, January 11, 2019. The search was still on for at least two people after two people were hurt in a shooting at the Fashion Place Mall in Murray, Utah, on Saturday, January 12. 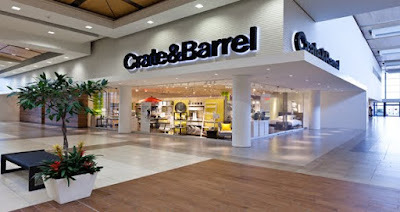 Most of the activity took place near Crate & Barrel. 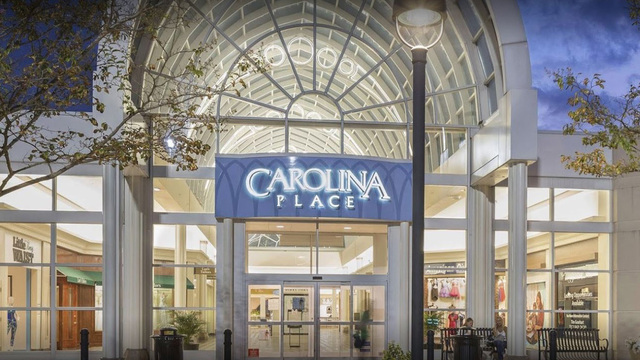 One person is dead after a shooting inside a store at the Carolina Place Mall in Pineville, North Carolina, Sunday afternoon. 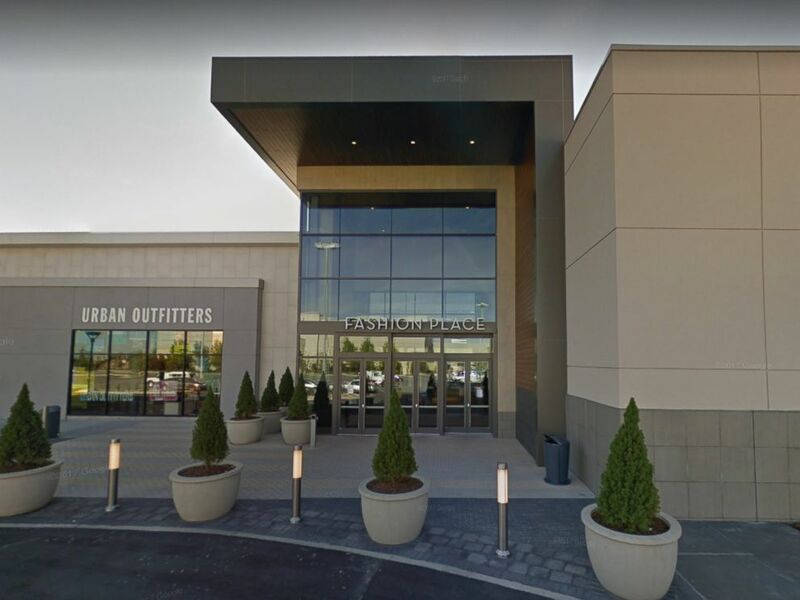 The shooting happened during an argument between an employee at DTLR and another person. Police say the employee turned himself in and they consider him to be the primary suspect in the investigation.